Contact us at Living Riviera Maya Real Estate for your move to the area. We specialize in helping you successfully invest in real estate in Playa del Carmen and Riviera Maya. 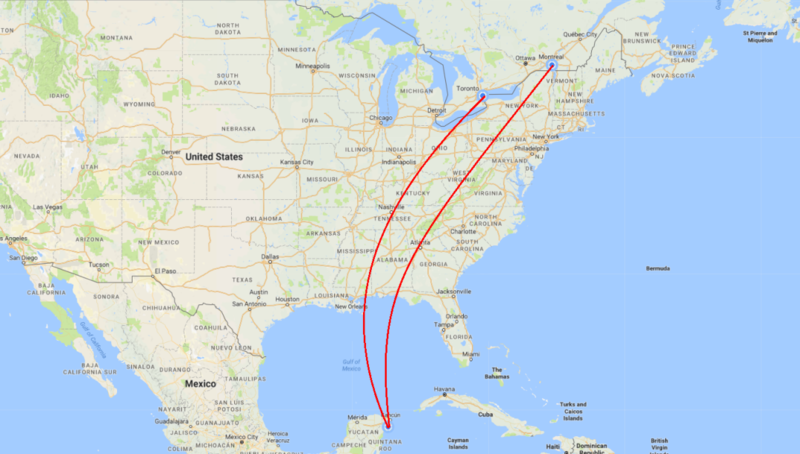 Many of our associates of Playa del Carmen Real Estate Mexico, including me, as owner/broker have expatriated completely from Canada to Mexico. We can share our experiences with you so you relocate from Canada to Playa del Carmen, to avoid any unwanted surprises. Our specialty is orienting and educating you in the real estate market of Playa del Carmen and all Riviera Maya, so you find the right property, at the right price, in the right area, that fits all your requirements. There is so much to consider when moving to Mexico to Playa del Carmen and the Riviera Maya and buying property. Me and my team at Playa del Carmen Real Estate Mexico take our role seriously. We have been successfully advising investors of Riviera Maya Real estate since 2003. Our orientation during your buying process includes info such as the locations of schools, hospitals, health service providers, public services, fun things to do, and lifestyle wishes and wants. When making a real estate investment in Playa del Carmen and moving to Riviera Maya we make sure you have all the best legal advice. -Create a detailed packing list of what needs to go and what can stay or be given away/donated. -Arrange packers, movers, storage, research moving companies. If you plan to import large pieces, you will need a customs broker. Most successful buyers who move here choose not to import. 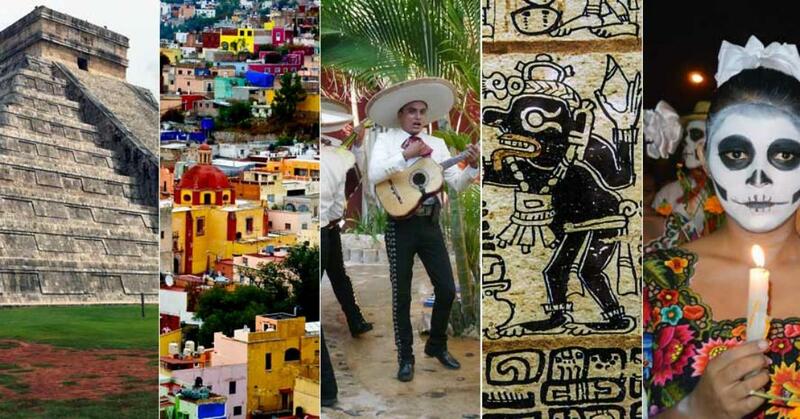 -Take a course in Spanish either in your hometown or here in Riviera Maya. Knowledge of a few basic words and expressions can go a long way. -We will introduce you to the right bank to set up new bank accounts so you can transfer funds as required. -Join any social media expat sites and join clubs. They have already made the move and they could provide you with some great tips. -Make sure your passports are valid for at least 6 months after you exit Canada. Have several copies ready for when you arrive to distribute as needed. – Visa for stays longer than 120 days are required for Mexico. You can begin your application for a temporary resident visa at the Mexican consulate closest to your hometown. Once it’s approved, you will complete the process here in Inmigracion in Playa del Carmen. We have a team of people to guide you through the immigration process when you arrive in Playa del Carmen. -Bring citizenship documents, police checks, birth certificates, etc. First, the good news stated simply. 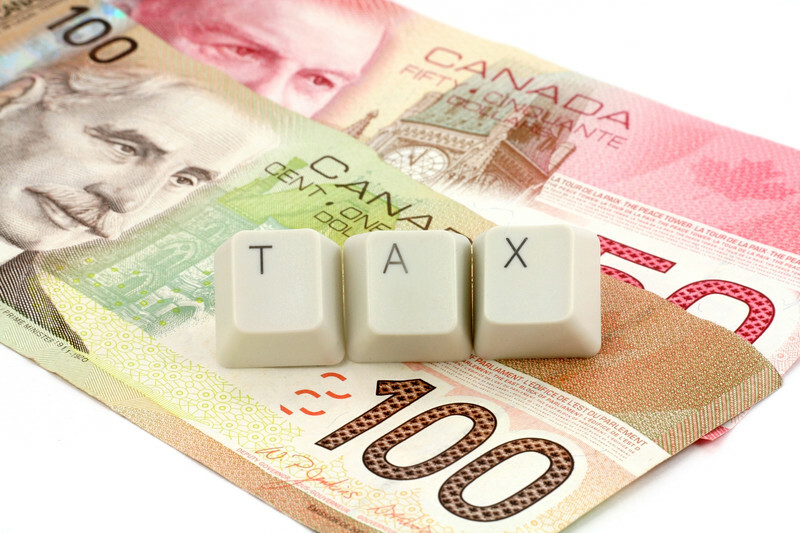 Mexico does have a tax treaty with Canada, which helps Canadians avoid double taxation and help prevent tax evasion. However, a move to Mexico or buying property in Playa del Carmen or Riviera Maya does not necessarily mean that you automatically are considered a non-resident for tax purposes. Depending on your ties to Canada, the number of days you spent there, and other factors, the Canada Revenue Agency (CRA) may consider you a: Factual Resident, Deemed Resident, Non-Resident or Deemed Non-Resident. If you are a non-resident or plan to become one, then properly exiting the Canadian Tax System is crucial. Playa del Carmen Real Estate does not offer tax advice for Canadians. However, we can refer you to a Canadian company that specializes in this. Trowbridge Specialists can simplify the process for you. If you do not take the proper steps there is a potential for double taxation on your worldwide income, application of incorrect tax rates and penalties, and/or interest accruing. In order to terminate your Canadian Residence in the tax system, you will need to file a departure tax return indicating your date of departure. We recommend you speak to your tax advisor or we can refer you to one. This date of departure varies if you have a spouse or dependents or if you are becoming a deemed resident of a new country. Furthermore, on your departure tax you may need to include a deemed disposition – if leaving the country, the CRA treats any property you own as if it was sold at the current fair market value when you become a non-resident. Depending if there is a capital gain or capital loss, taxes may be applicable or a loss could be claimed on your return. While you may have physically left Canadian soil, there are usually ties to Canada that remain, such as real property, bank accounts, RRSP’s, etc. These ties may provide reasoning for the CRA to penalize you if not properly addressed. As a non-resident who owns a rental property that earns you income, you are obligated to report this income to the CRA. There is a non-resident withholding tax at a rate of 25% of the gross rental income. However, the non-resident withholding tax can be significantly reduced. There are certain forms to be filed with CRA by your appointed agent. Playa del Carmen Real Estate Mexico will put you in touch with a specialist in Canada. If you have RRSP’s, dividends, retirement compensation, continued social security benefits, royalties, are earning interest, or other types of income, make sure to advise these companies of your non-resident status as they may need to remit withholding taxes to the CRA on your behalf. As a non-resident earning this type of income, they should issue you an NR4 slip – this slip reports any withholdings and income to the CRA. While the above are only a few noteworthy tips, always do your research and work with industry experts for investing in Playa del Carmen Real Estate Mexico for your transition to Riviera Maya. Love your new life on the beach. Do it the right way and don’t make mistakes. Playa del Carmen Real Estate Mexico can help you navigate through all the steps.